Please Note: The ACELC Board of Directors are elected each year at our annual Free Conference and Meeting. At the Board Meeting following the Annual Meeting the Board will self-organize. Board members serve voluntarily and without compensation. All funds donated to the ACELC are used for expenses deemed necessary for the operation of the ACELC under the guidelines of our 501(C)3 designation. Financial reports are available upon request. Pastor T. David McMinn, III was born to Ted and Linda McMinn in Cullman, Alabama on February 25th 1965. He was baptized into Christ shortly thereafter at Christ Lutheran Church in Cullman. Raised in Alabama and Mississippi he graduated from high school in Mooreville, Mississippi in 1983. In 1987 he married his school sweetheart Christi D. Hussey. The couple has been graced by God with two children who are now adults, Sarah and Dave. In 1995 he graduated from the University of Alabama with a Bachelor of Arts degree in Political Science. Following his graduation he worked for several manufacturing companies in sales, customer service and supervision. In 2004 while a member at Trinity Lutheran Hanceville, Alabama he was accepted into Concordia Theological Seminary Fort Wayne, Indiana. 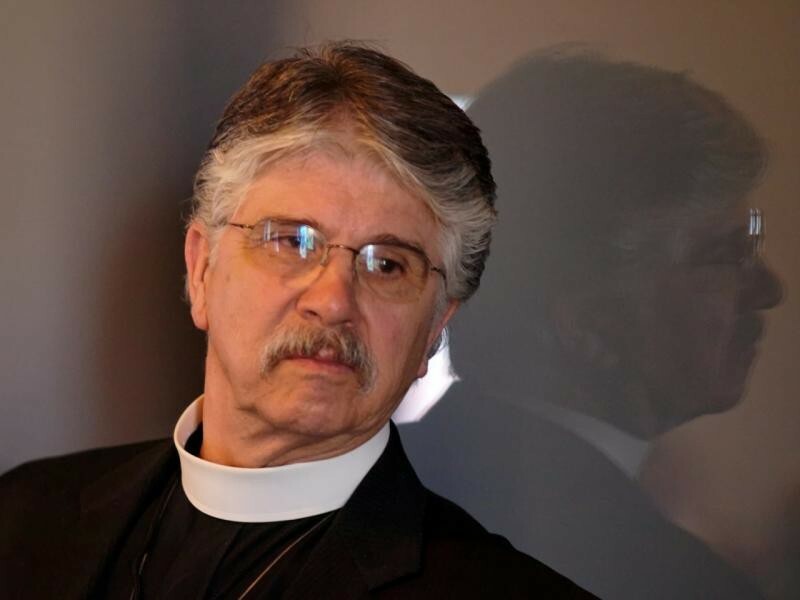 He graduated in 2008 and received a call as Associate Pastor at Heavenly Host Lutheran Church Cookeville, Tennessee where he had also served his vicarage. 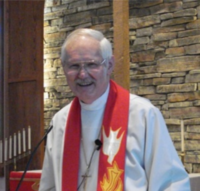 His duties were split between Heavenly Host and a sister congregation, Shepherd of the Hills Lutheran Church McMinnville, Tennessee. 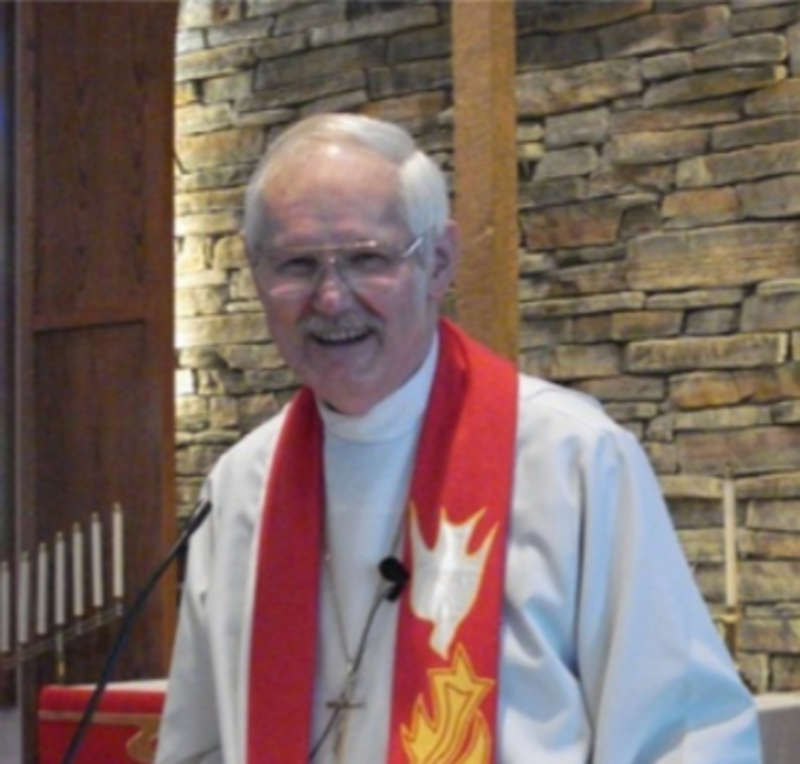 In 2010 Shepherd of the Hills Lutheran called him as their pastor among whom he still serves today. Rev. 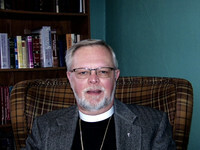 Drew Newman is pastor of Trinity Lutheran Church, Kearney, Missouri (a suburb of Kansas City). He is married to his wife of 45 years, Linda. They have two adult daughters. Pastor Newman, a 1985 graduate of Concordia Theological Seminary, Fort Wayne, Indiana, has served as pastor of Trinity Lutheran since October of 1987. The position of Webmaster is not an elected, but an appointed position. The ACELC webmaster serves at the pleasure of the Board. Pastor Newman is one of the founding members of the ACELC, and his congregation has been a member since 2012. Rev. Lon Emerson Landsmann – was born and raised in Kankakee, Illinois. He and Deb were married on May 21, 1976. Their son, Robert and daughter-in-law Rosie, along with grandchildren, Andrew and Audrey live in Hebron, Nebraska. Pastor was a Tool Room machinist before entering full-time ministry. 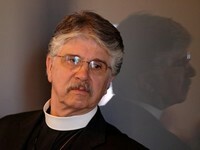 He attended Concordia University, Wisconsin and Concordia Theological Seminary, in Fort Wayne, Indiana. Vicarage was served in Carroll, Iowa. 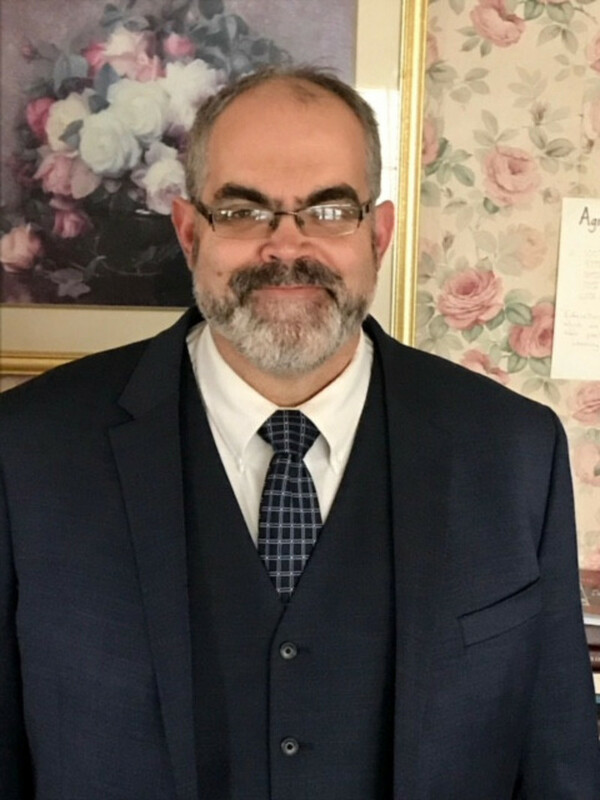 Ordained on July 10, 1994 and has served congregations in Kansas, Illinois, Ohio and is currently serving St. Paul / Zion Holstein and Juniata, Nebraska. Became an active member in the ACELC in September 2014. He graduated highschool from Campbell County Highschool in Gillette, Wyo. in 1991. He recieved an athletic scholarship and attended Black Hills State University, where he met his wife Charity Falin. In June of 1995 he married Charity in Rapid City SD. He has 5 children, Adriana attending the University of Nebraska and an assistant manager at Hyvee. Tristen who works for Watts Electric in Waverly NE. Three still at home Constence, Wyatt and Lydia. In 1994 he went to work for then Peed Corporation. He currently is the Production Manager there which is now Sandhills Publishing. He attends Immanuel Evangelical Luthern Church in Eagle Ne. 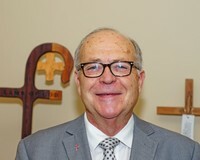 He has served on the Board of Trustees and has served on the Board of Elders. He currently teaches fifth and sixth grade Catechesis. He also teaches highschool bible class. He is the lay delegate from Immanuel Eagle. Myrtle grew up in western Washington and moved to Idaho after earning a B.S. in mathematics from the University of Washington. 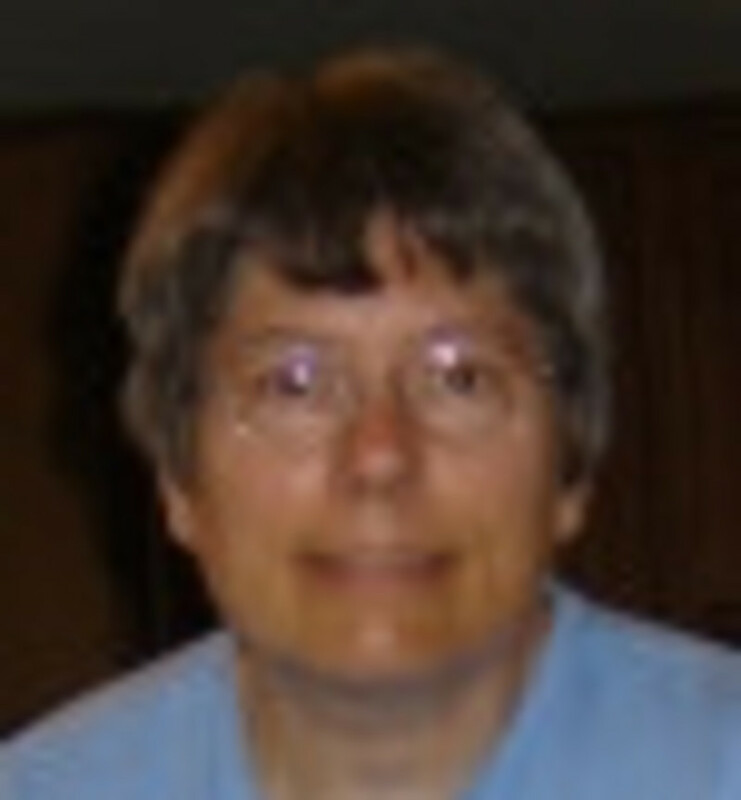 For most of her career she was a technical editor at the Idaho National Laboratory, primarily in Materials Science. She is a member of the American Institute of Parliamentarians and has served as a judge in Business Professionals of America regional high school competitions. She enjoys studying God’s Word and is an active participant in Bible class at Hope Lutheran Church in Idaho Falls, where she also serves as the congregation's recording secretary. She currently holds local and district positions in the Lutheran Women’s Missionary League (LWML).